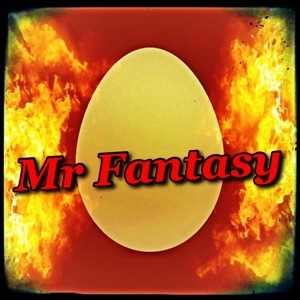 Mr Fantasy is not only Sports Time Radio’s resident fantasy expert and he proves it with A grades according to Yahoo’s draft analysis, He is the Big Jack’s co-host on the weekends. Tweet him anytime for advice, @mrfanofsports, he’ll respond quicker to you than the Big Jack or Dan the Man. Mr Fantasy also makes great predictions before the start of each professional season. He predicted that Miguel Cabrera would win his second MVP title in two years. He and the Big Jack have known each other for a long time, it always makes it fun when they don’t agree. Especially, when it comes to the fantasy teams they share. The Big Jack and Mr. Fantasy met via pro wrestling also, however Mr. Fantasy could never beat The Big Jack.